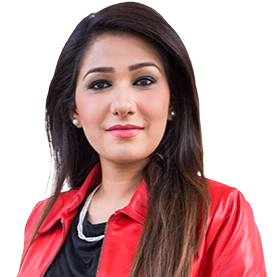 Saadia Afzaal is a Pakistani journalist and television news anchor. She started her media career in 2003 with the state television and got a vast experience of working with a few private channels. She has hosted prime time political talk shows in which top Pakistani politicians, international politicians from the government and opposition members plus global analysts and other famous personalities have appeared. She has covered Foreign Office, Parliament and done a number of interviews with the heads of state and government including President Asif Ali Zardari, President Pervez Musharraf, Prime Minister Yousaf Raza Gillani, and Prime Minister Shaukat Aziz. She has been doing outdoor coverage too. 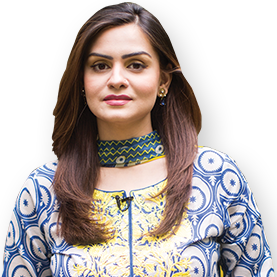 She was the first female anchor to cover SWAT operation with ISPR, covering incidents like Earthquake 2005, Floods 2010, US President Obama election 2008 with collaboration of Voice of America‎, General elections 2008 and 2013 in Pakistan. She has covered a few international events where the head of state or government represented Pakistan including Egypt, India, Spain, US, Turkey, China, Belgium. 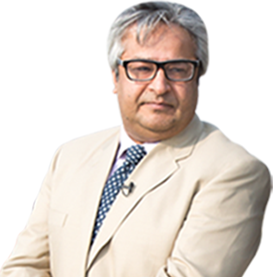 Amir Mateen is a renowned senior journalist and is an integral part of 92NewsHD. He remained affiliated with some of the prominent national Dailies and channels in various roles and designations. He also worked with BBC as Washington Correspondent. His opinions and clinical analysis are highly looked upon due to high validity and precision. 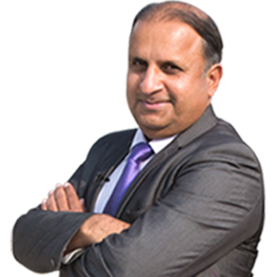 Rauf Klasra is a veteran Pakistani journalist who frequently writes articles on various national issues. His towering career as a journalist is full of high accomplishments and highly-admired professional endeavors. 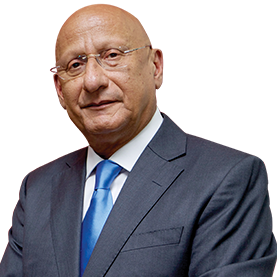 He had been an eminent part of various media organizations over his prolonged career. Rauf Klasra is highly regarded for his professionalism especially when when it comes to investigating political scams and scandals. Some of the well-known stories under his belt include Sonia Naz Case, NICL Scam and RPP Scam. Presently, he is associated with Team 92NewsHS as a senior analyst and conducts a show “Muqabil” from Monday to Thursday every week at 10pm. Long March of Tahir ul Qadri 2013 Flood coverage from South Punjab 2014 etc. Asad had also been writing columns in daily Aajkal for two years 2009-10. Currently, he is working with 92 News HD and hosting a show "Zair-e-Behas" on Saturday and "Followup" Monday to Friday. He has done tremendous work from different areas of Pakistan so far. His shows from Karachi, Tharparkar, Chitral, Peshawar and Interior Sindh has shown his skills and hardworking nature. His first book "Nawaz Sharif key Fauj sy Ikhtilafat" is in the process of publishing and going to be launched soon. 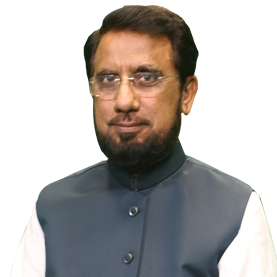 Nazeer Ahmad Ghazi is a renowned religious scholar. 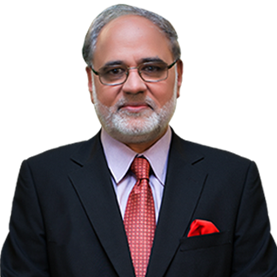 During his profound career, he remained a former judge Lahore High Court and also a leading Advocate. His stance on various religious issues has been highly admired by various clerical associations. His highly-rated programme “Subh E Noor” is broadcast throughout the week at 7am on 92NewsHD. Shazia Zeeshan is a prominent anchor who remained asoociated with well-known channels over the past few years. Her impressive career as a renowned anchor speak volumes for her dedication and professionalism. Currently, she hosts Night Edition on 92NewsHD. 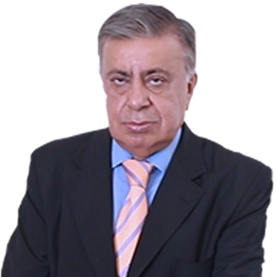 Zafar Hilaly is one of the seasoned political analysts who is highly acclaimed for his bold analysis and overwhelming opinions. 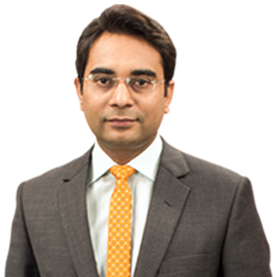 He comes from a diplomat background and has a prolonged career as an ambassador under his belt. The extensive research and an array of experience makes him a pro and one of the best in the business. He is also a part of Team 92NewsHD.